Chucklefish Games and ConcernedApe will bring Stradew Valley to the Switch later this summer, and it will be the first console version of the game to support Stardew’s new multiplayer feature. For more on the game, read IGN’s Stardew Valley review. Nintendo also confirmed that the Banjo-Kazooie spiritual successor Yooka-Laylee from Playtonic Games, the team at which includes former Rare developers, will also come to Switch later this year. Playtonic previously cancelled the game for the Wii U when announcing the game’s release on other platforms for April 11. Overcooked! Special Edition will include the base game previously released for PlayStation 4, Xbox One, and PC, plus all the previously released DLC. IGN nominated Overcooked, a cooperative or competitive cooking game, for Best Multiplayer in our Best of 2016 awards. The Escapists 2 will launch on Nintendo Switch this year, featuring drop-in, drop-out co-op for up to four players. The game will feature new multi-level prisons, which players can scale by tying together knotted sheets. GoNNER, from Raw Fury and Art in Heart, is a procedurally generated, score-based platformer with roguelike elements launching first on Switch with exclusive content later this year. The game follows Ikk, Death, and a space whale named Sally. Also from Raw Fury, as well as Long Hat House, Dandara is a platformer launching with exclusive features and functionality, including HD rumble support, which features a gravity-bent world. Players must scale the world as Dandara, jumping around the world in an effort to restore order. Kingdom: Two Crowns was showcased during the Direct and will launch later this year. Two Crowns will feature a co-op mode allowing two players to work together to rule a kingdom. Originally announced just for the Nintendo 3DS, Blaster Master Zero marks the return of the NES classic series. Available March 9. It will feature side-scrolling vehicular combat and top-down adventuring, as well as a two-player mode that is set to include character cameos, though developer Inti Creates is keeping those a secret for now. 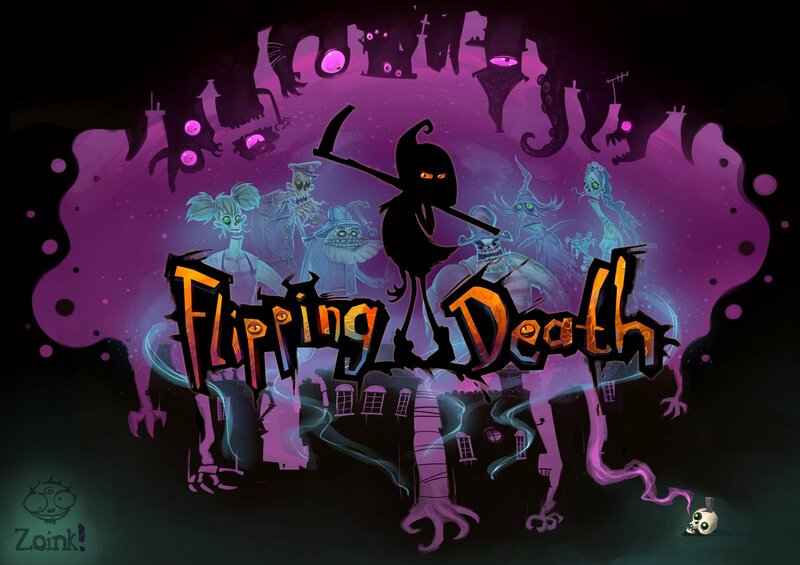 From Zoink Games, Flipping Death takes place in the small town of Flatwood Peaks, which has one glaring issue — Death has taken a vacation. Players will control Penny on her quest to help ghosts in this puzzle adventure game debuting on Switch later this year. Players will control the titular Graceful Explosion Machine in this arcade shooter launching first on Switch in April. Mr. Shifty will also launch first on Switch in April, allowing players to teleport through walls and bullets on a set of heists throughout the world. 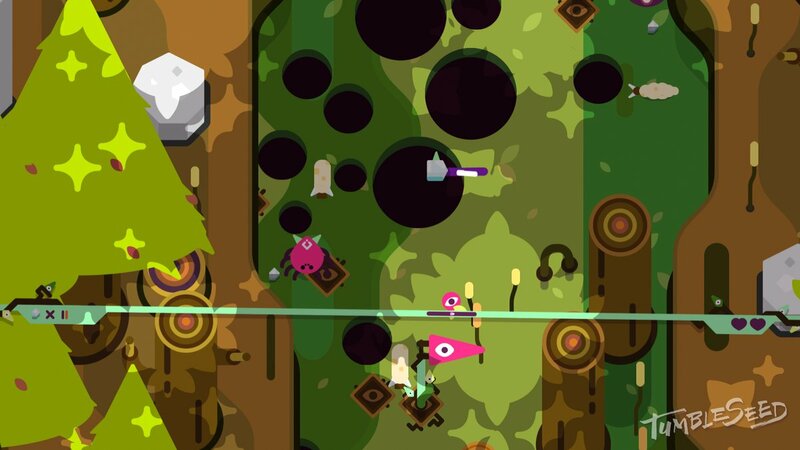 TumbleSeed is a pjysics-based title using HD rumble that will see a small see scaling a mountain to save his home. The game, which includes 30 upgrades for the seed protagonist, will launch this spring. Pocket Rumble, a 2D fighter featuring HD rumble support, was also announced during the Direct and is console exclusive to the Switch — it will hit the system in March. Local and online multiplayer turn-based strategy title Wargroove will come to the Switch later this year. It will support one to four players. The presentation also highlighted other indie titles coming to Switch. Ahead of the stream, Nintendo had revealed that Fast RMX and Shovel Knight would be Switch launch games. For more on the Nintendo Switch before it launches on March 3, check out all of the confirmed Switch launch games. The Switch won’t, however, have a Virtual Console at launch. And find out everything else we know about the system with our Nintendo Switch wiki guide. Jonathon Dornbush is an Associate Editor for IGN. Find him counting the days until he has a Switch on Twitter @jmdornbush.